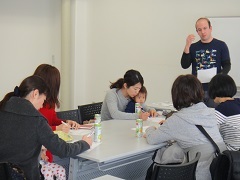 Today’s International Cultural Exchange Class (ICEC) was a lot of fun! The topic was strange foods from all over the world. It was great to get everyone’s opinions, as well as hear about their experiences with international cuisine! 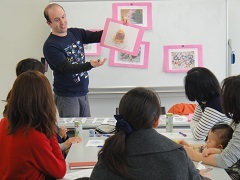 We also learned how to describe something in front of us (“It looks …) and something we hear about (“It sounds …). 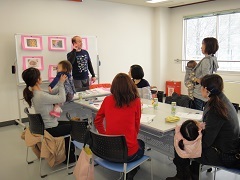 I hope to see more new faces next time!